Martha Cannon is an RCVS Specialist in Feline Medicine and a partner at the Oxford Cat Clinic, a first opinion and medical referral cat-only clinic in Oxford (www.oxfordcatclinic.co.uk). She graduated from Cambridge University in 1992 and remained briefly at the university to work as a small animal anaesthetist, before moving into small animal practise in Canterbury, where she established a radio-active Iodine treatment centre for hyperthyroid cats. She gained the RCVS Certificate in Small Animal Medicine while in first opinion practice there before becoming Feline Advisory Bureau Clinical Scholar in Feline Medicine at Bristol Vet School. 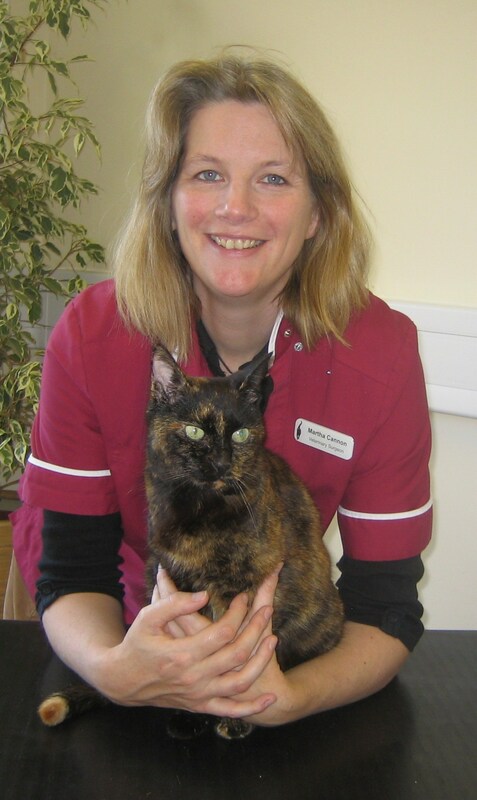 She then moved to Oxfordshire to work in private practice again, gained the RCVS Diploma in Small Animal Medicine (Feline) in 2002, and attained RCVS Recognised Specialist Status the same year. In March 2006 she established the Oxford Cat Clinic with her friend and colleague Caroline Blundell. Martha is a trustee director of the Feline Advisory Bureau and a member of the GCCF Veterinary Sub-committee. She is a regular speaker at continuing education meetings for veterinary surgeons and veterinary nurses.